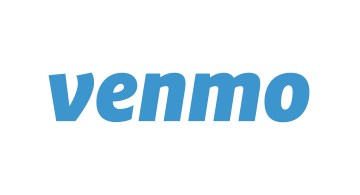 Venmo is a popular U.S. socially-enabled mobile payment service that lets millions of people make and share payments with friends, family, and businesses. Venmo has become the standard for how millennials exchange money and is one of the fastest growing products in the PayPal Holdings portfolio, processing more than $17.6 billion in 2016, an increase of nearly 135% over the year prior. TIME Magazine named the company’s mobile-payment app one of the 50 Best Apps for 2016 and Fast Company recently named Venmo one of the most innovative companies in finance.